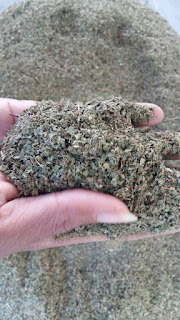 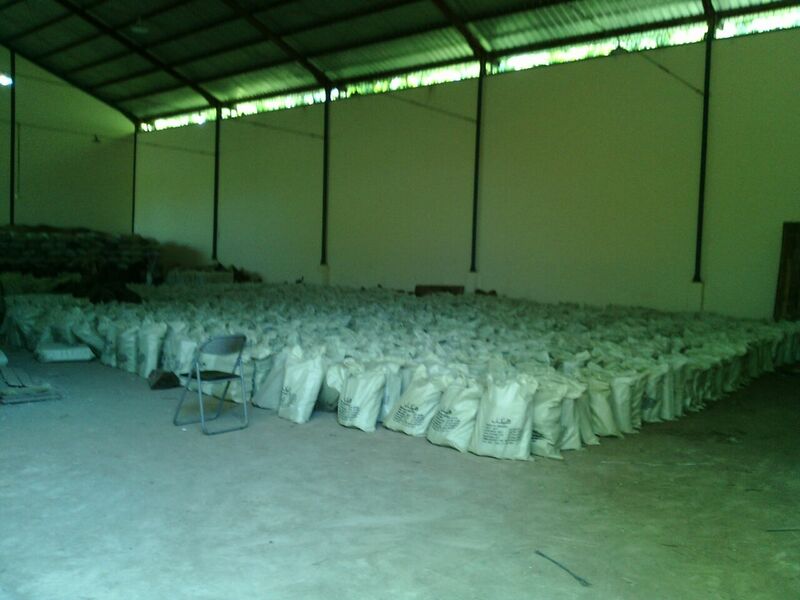 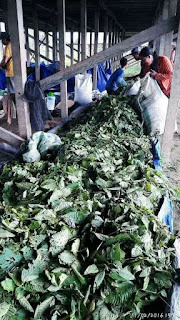 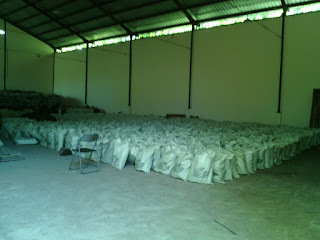 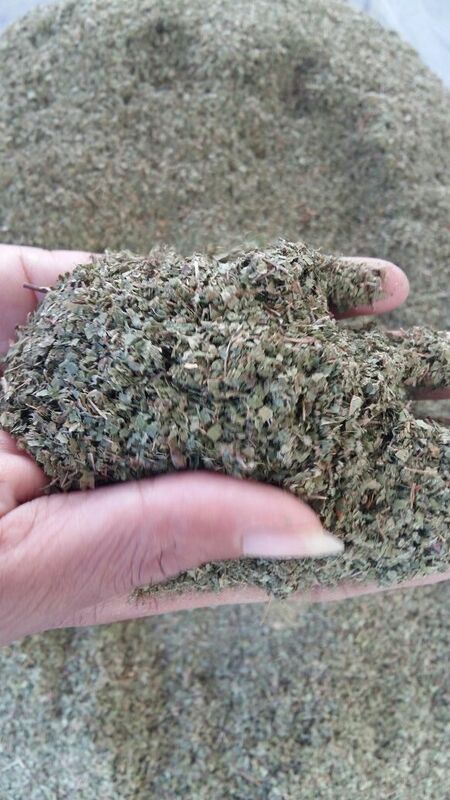 We provide The High Quality Leaf & Powder of Borneo Kratom from West Kalimantan, Indonesia. 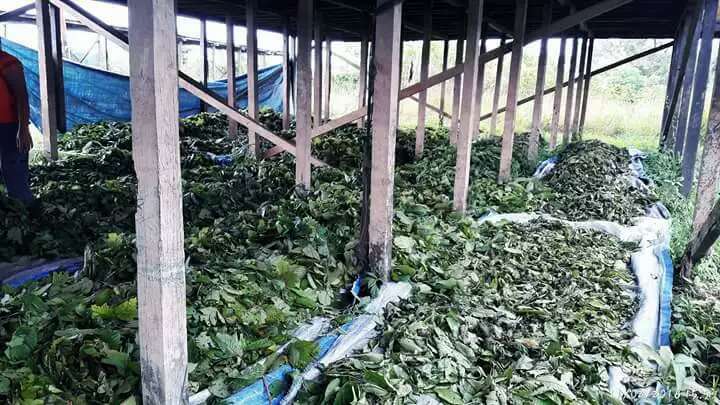 We quarantee that our product is a Satisfying Product because we tightly do Quality Control in whole Processing from harvest to packing. 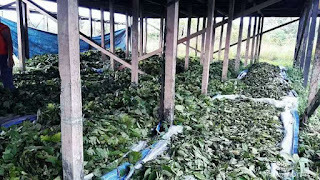 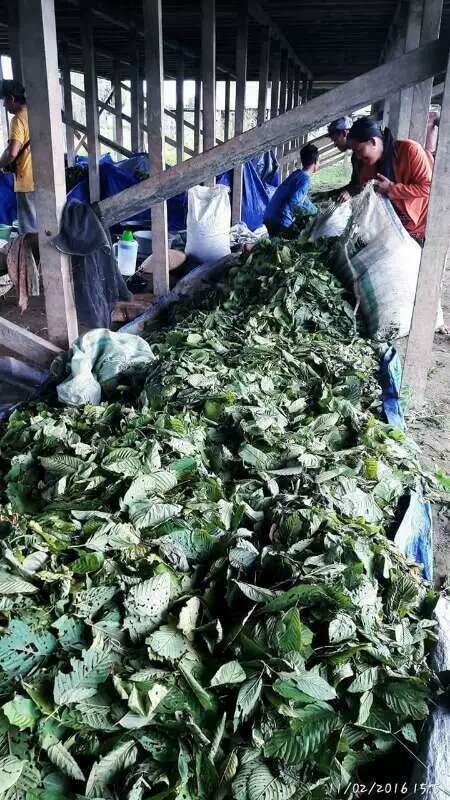 We are happy and welcome you to come to Pontianak, West Kalimantan, Indonesia to visit the entire of our Kratom Borneo Farming Processing and offer you to get new experiences of natural forest and relate to local community. 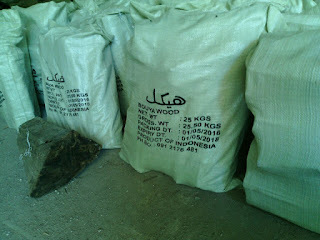 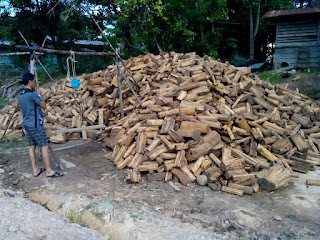 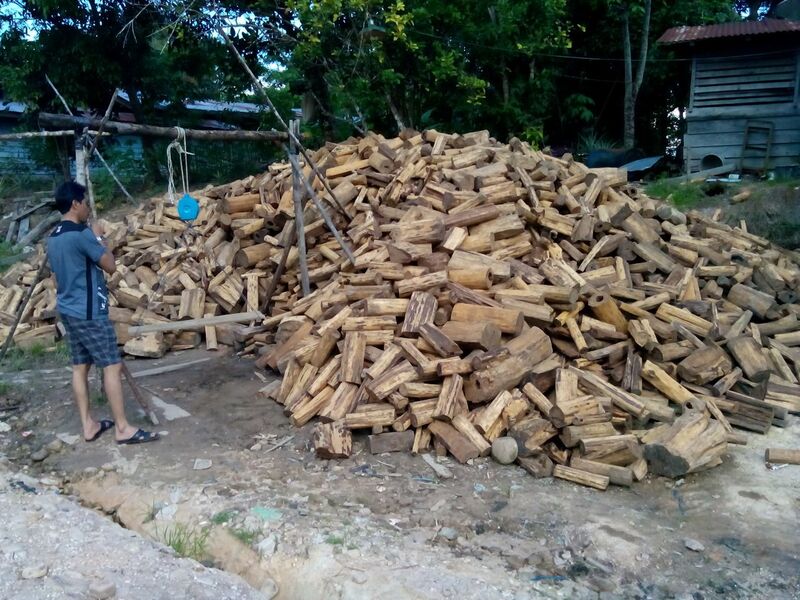 We had global trade experiences, we also provide Gaharu Buaya Kalimantan that export to Saudi Arabia until now.